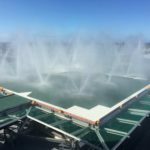 The Sunshine Coast University Hospital (SCUH), scheduled to open in April 2017, will revolutionize healthcare along the coast region. The 20-hectare integrated health campus is designed as a world class health care facility servicing the region’s network of accessible healthcare. 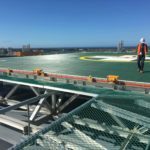 A key feature of the hospital is the rooftop helipad by Aluminium Offshore that will receive regional patients that are usually flown to far location specialist care after accidents or emergencies. 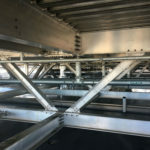 Critically injured patients would land on the helipad and be transported through a ‘hot lift’ which links the helipad to the theatre and emergency department. 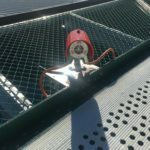 The 27m square aluminium helipad is designed to take on helicopters weighing up to 11 metric tons. 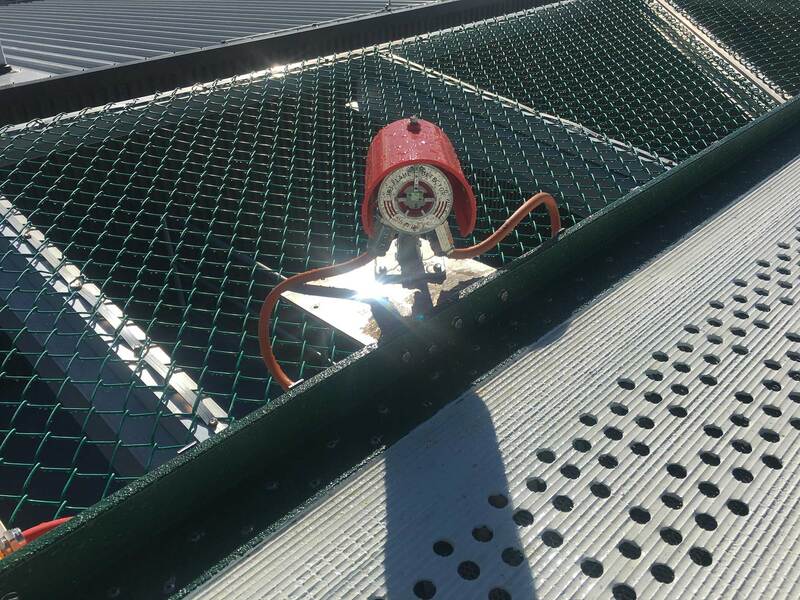 This XE Enhanced Safety™ helipad has a built-in patented passive fire-retarding system that works in tandem with a fire sensing automated water DIFFS unit. 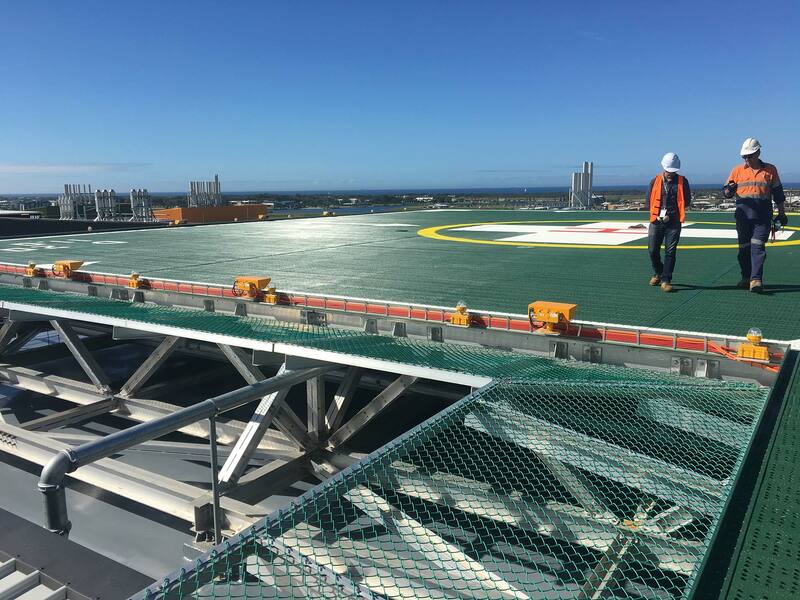 To cater for seismic events in Sunshine Coast, the helipad is designed on slide bearing support stools to allow for seismic induced permanent movement of the building. 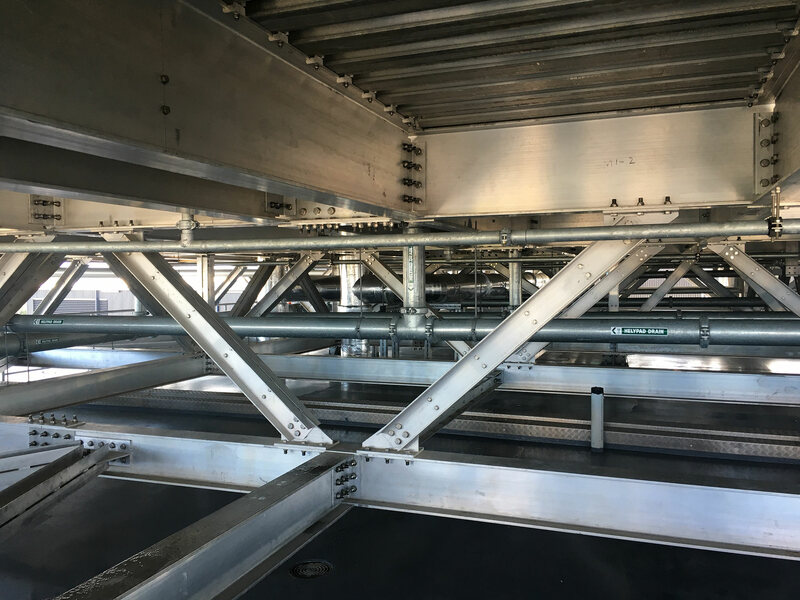 Overall, the main contractor Lend Lease is satisfied with the service level and efficiency that Aluminium Offshore has provided. 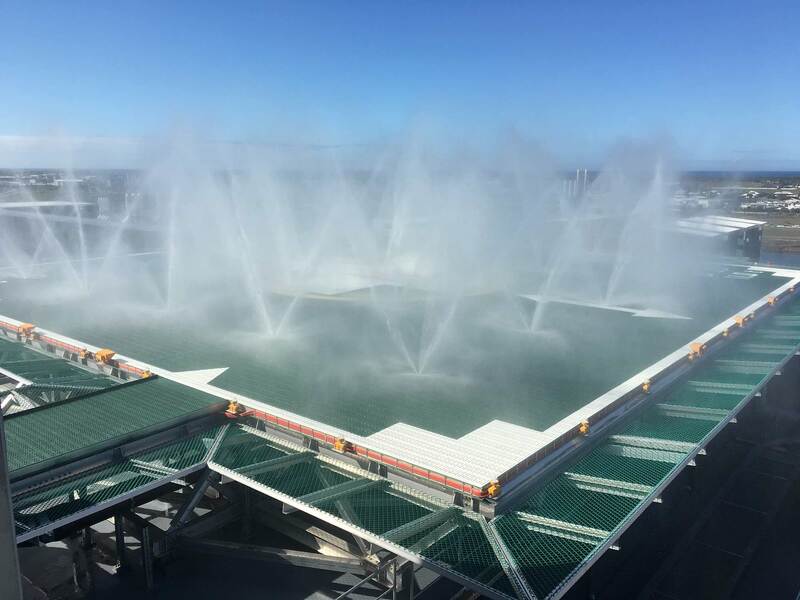 The helipad with its water DIFFS unit was fully commissioned in July of 2016.